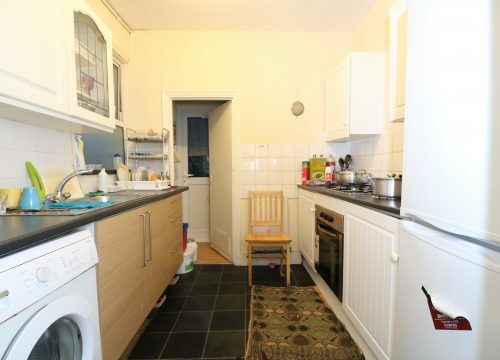 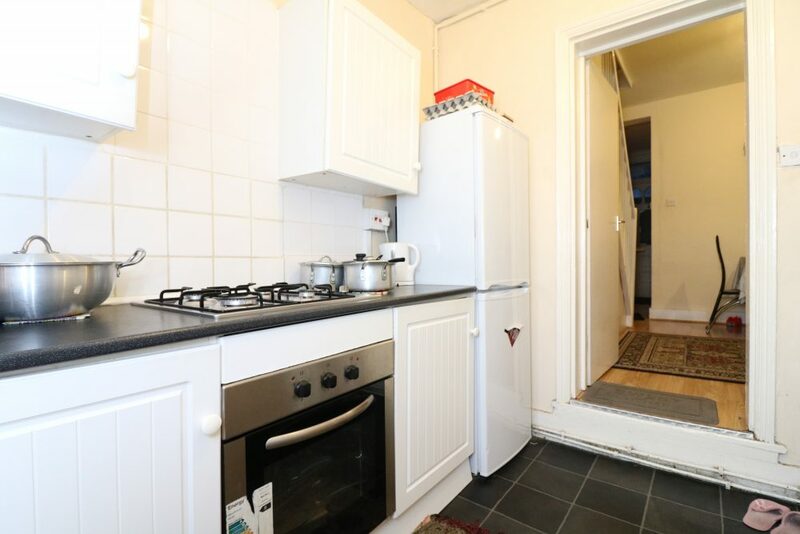 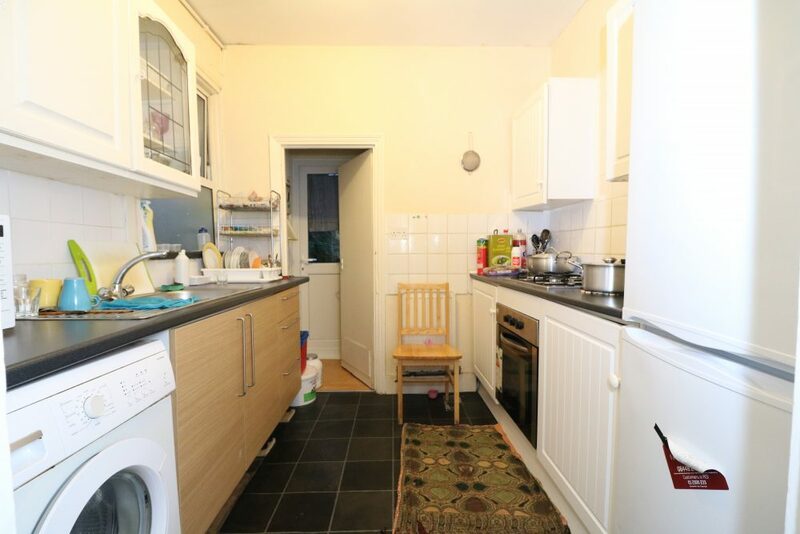 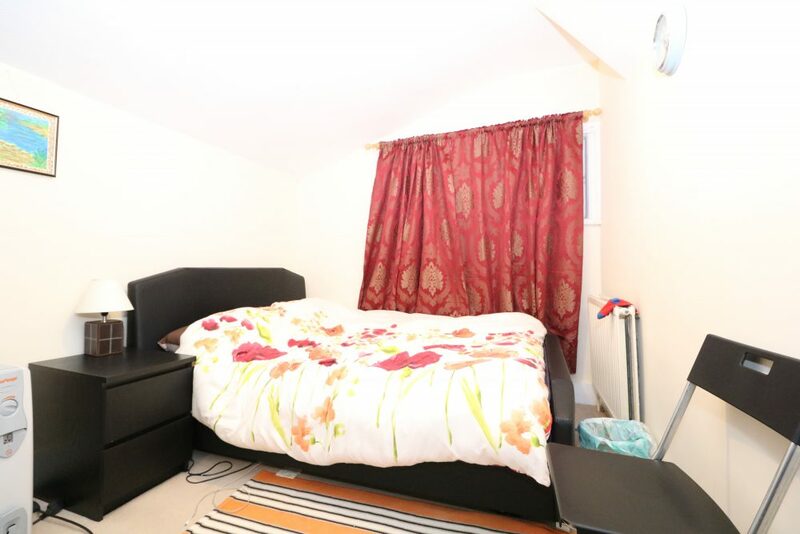 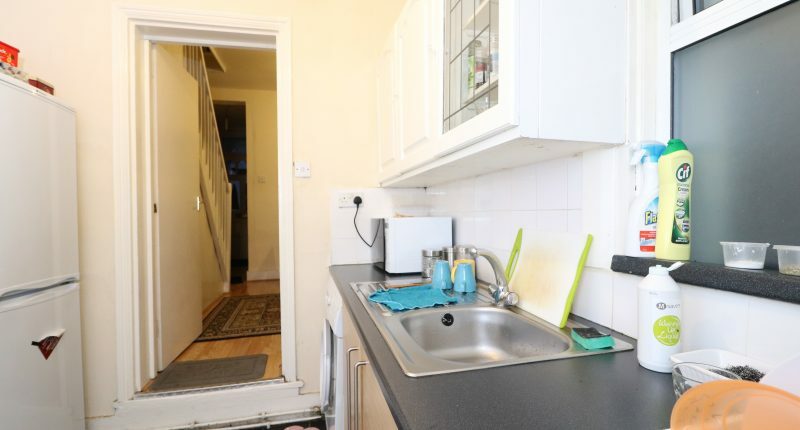 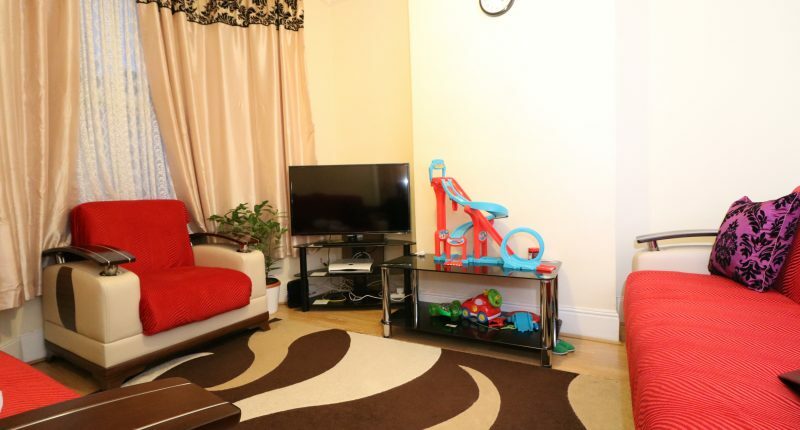 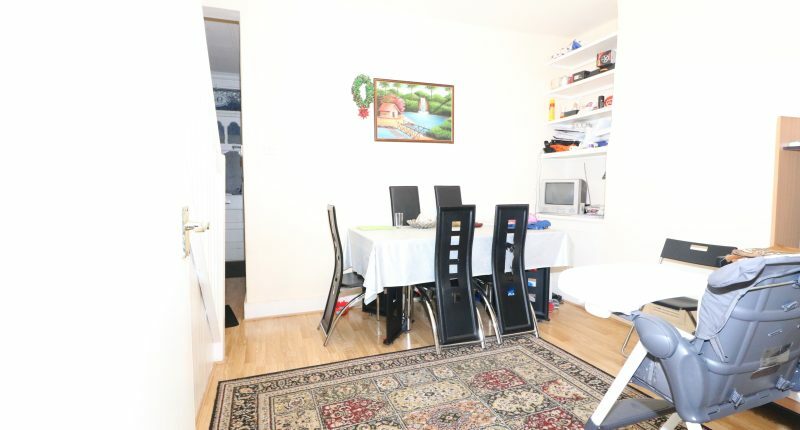 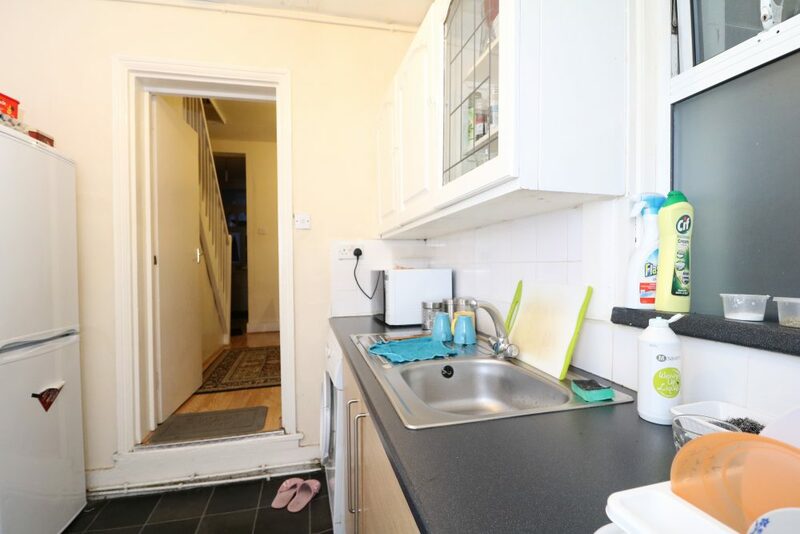 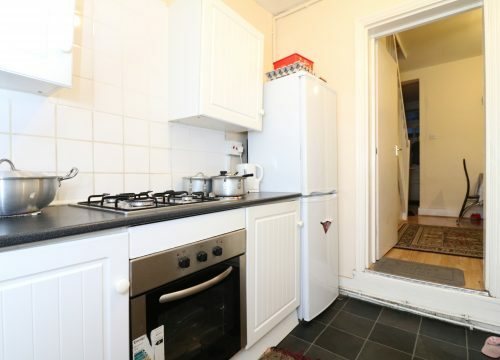 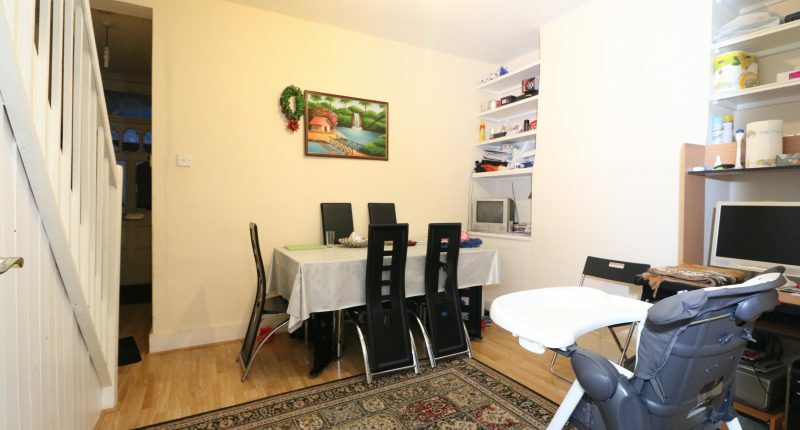 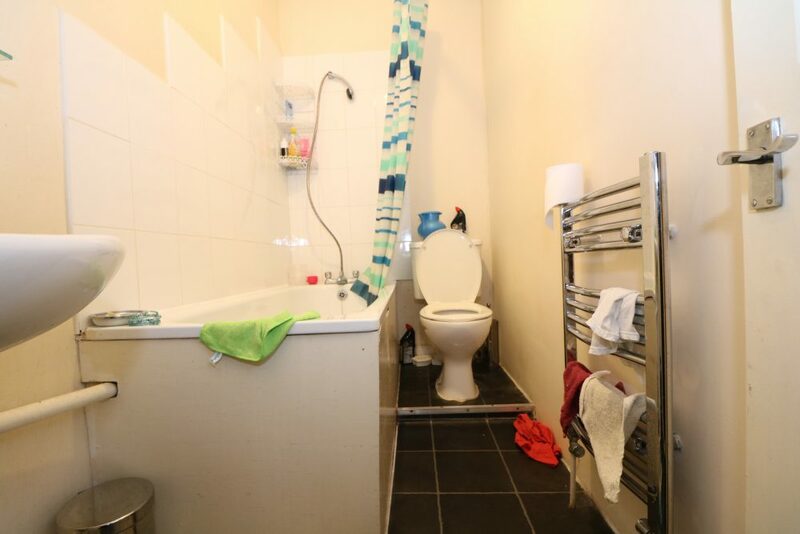 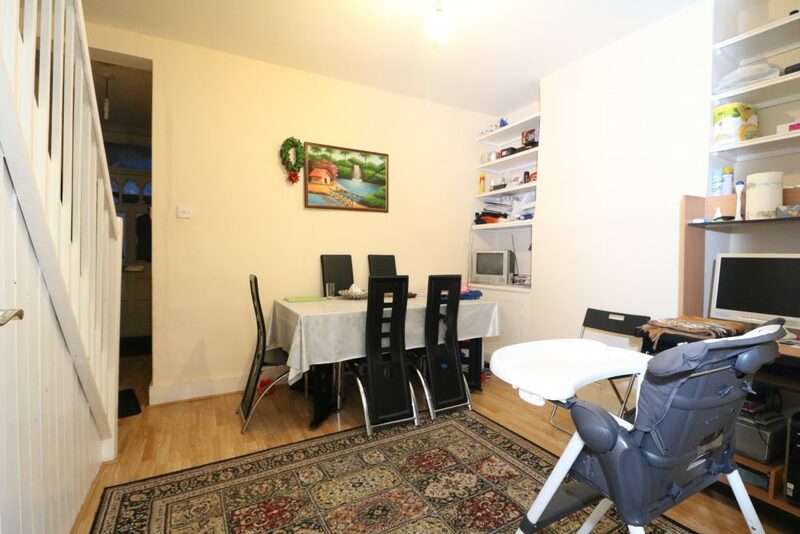 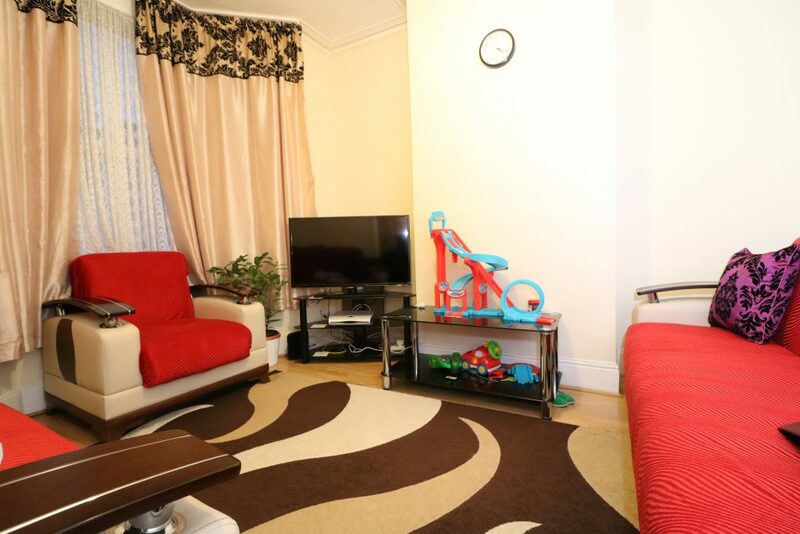 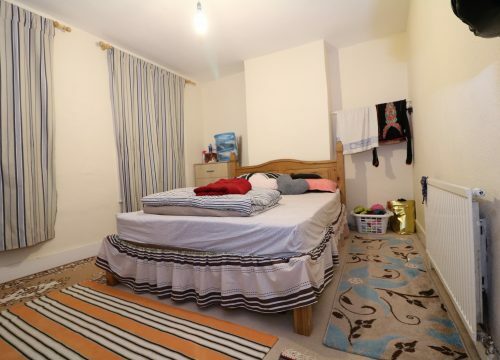 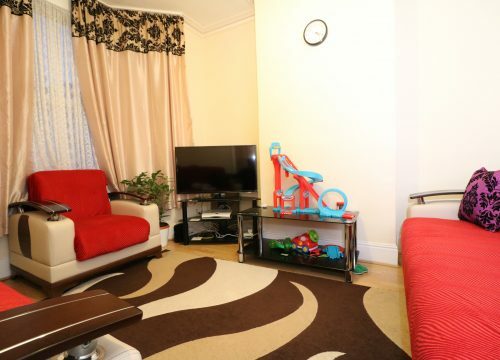 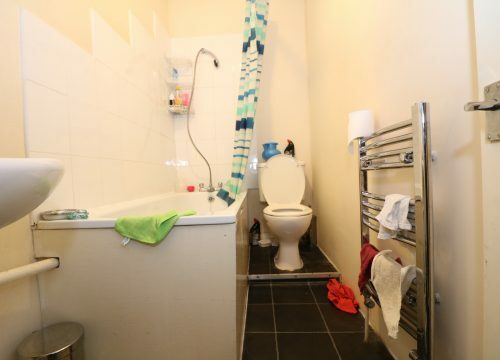 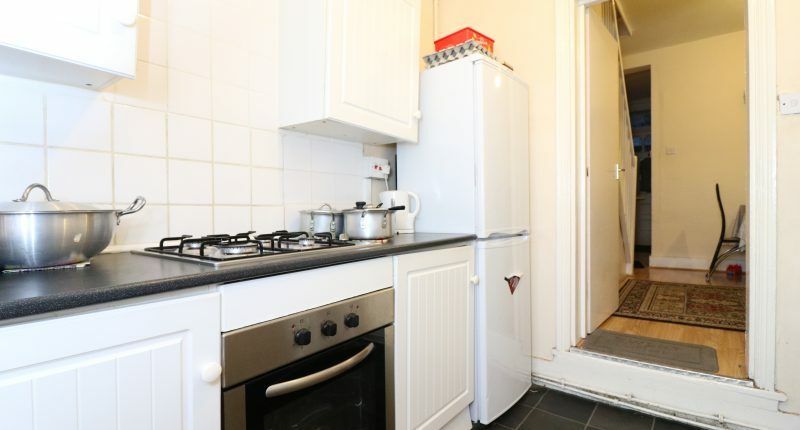 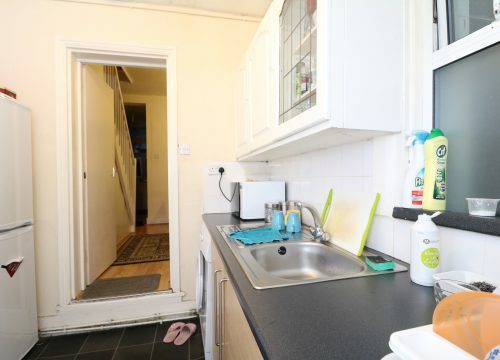 Available For Sale is this three bedroom mid-terraced house, located on Huxley Road, N18. 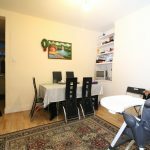 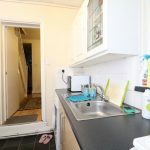 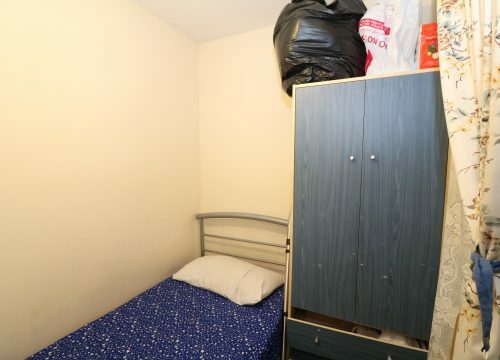 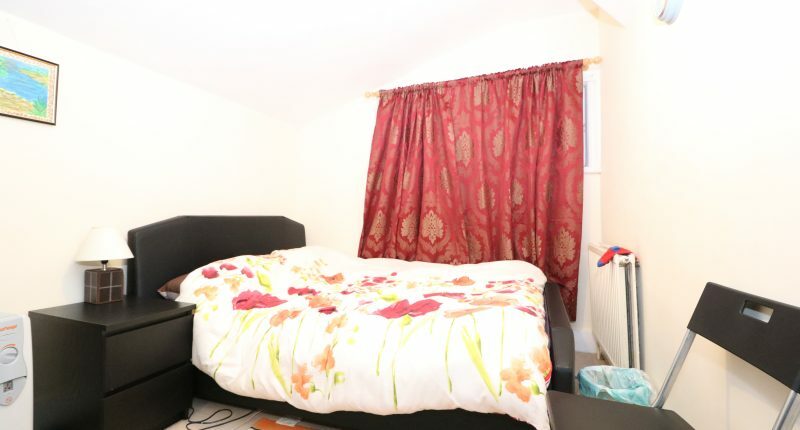 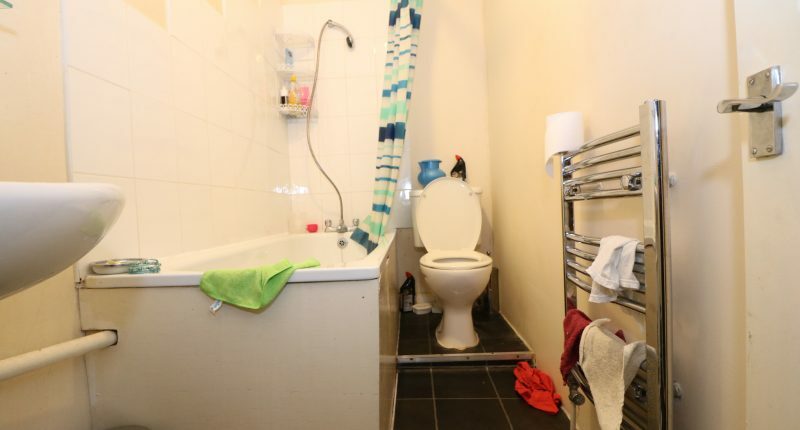 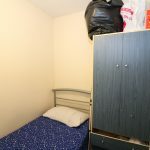 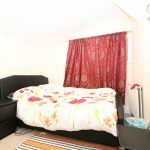 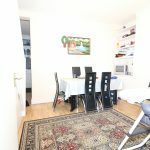 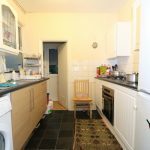 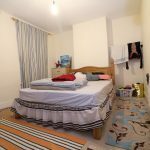 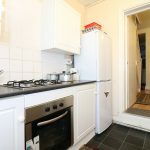 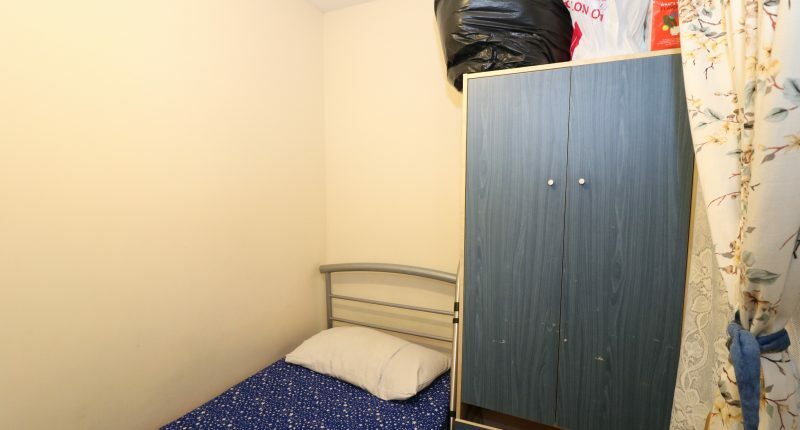 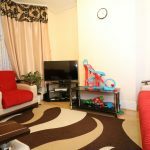 The property is well situated in this residential part of Edmonton, making it a short walk away from local buses, shops and schools, such as The Latymer School. 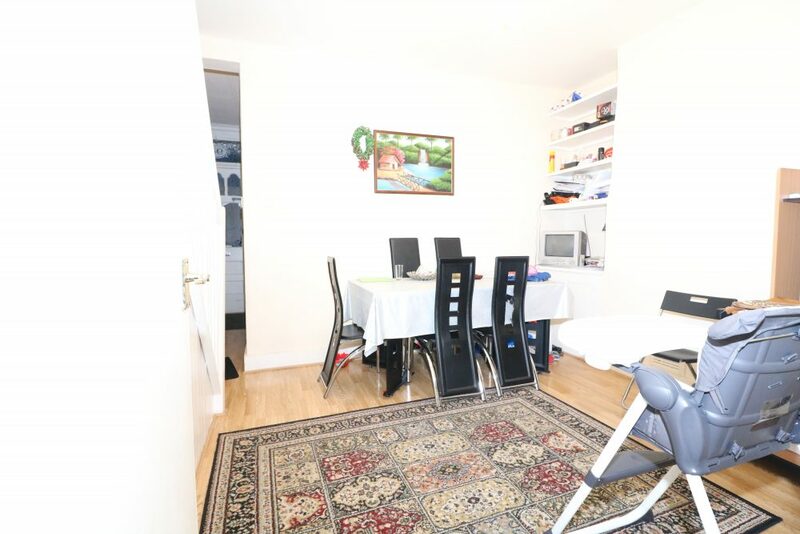 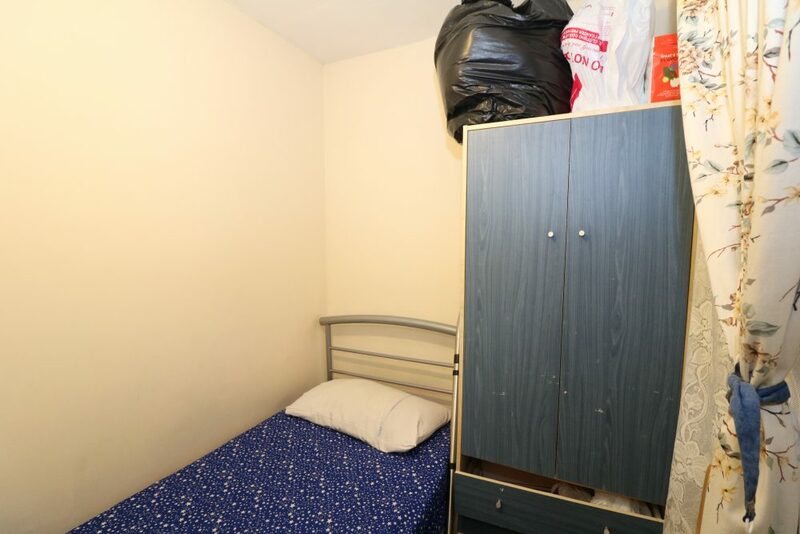 On the ground floor, the property consists of a good sized front reception room with bay windows. 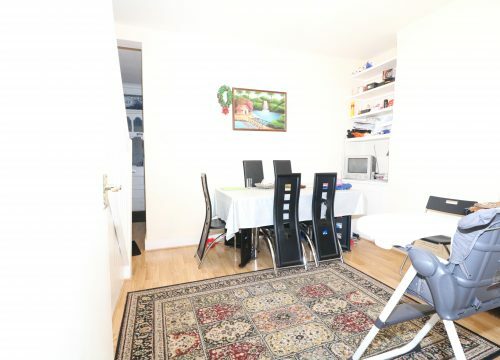 The hallway leads then onto an open plan living area which follows onto the kitchen at the rear of the property. 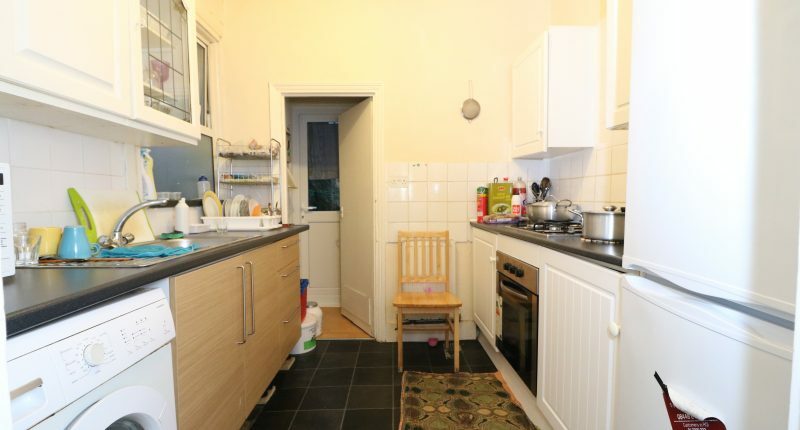 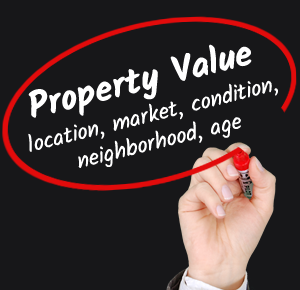 The property also benefits from a good sized family garden. 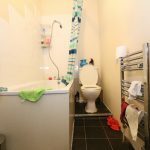 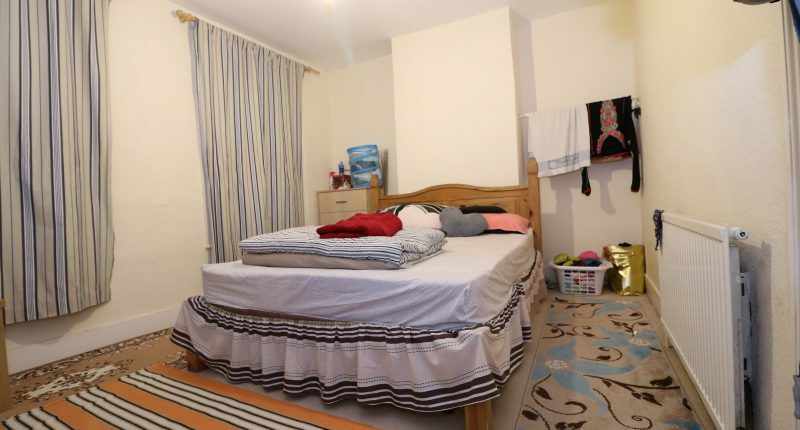 On the first floor, the property consists of two double bedrooms, a single bedroom as well as the three piece bathroom suite.